"VIA's unique assembly system will be able to output two electric vehicles per hour and 10,000 vehicles per year. 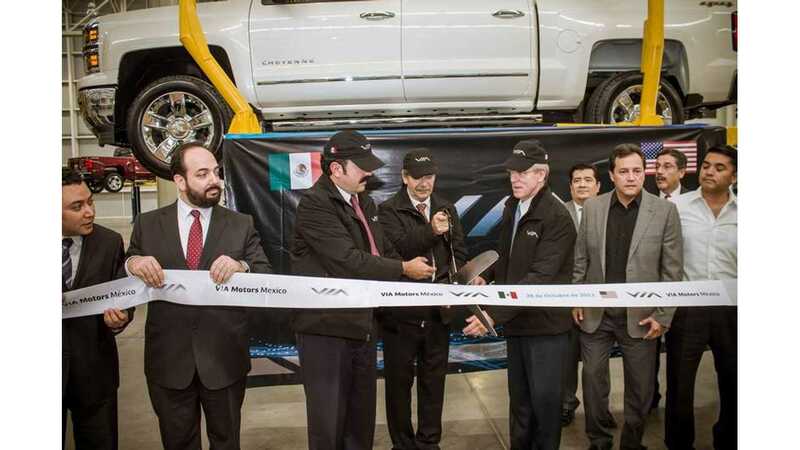 We are proud to be first to deploy this innovative assembly technology here in Mexico, to transform conventional vehicles into advanced, extended range electric vehicles. 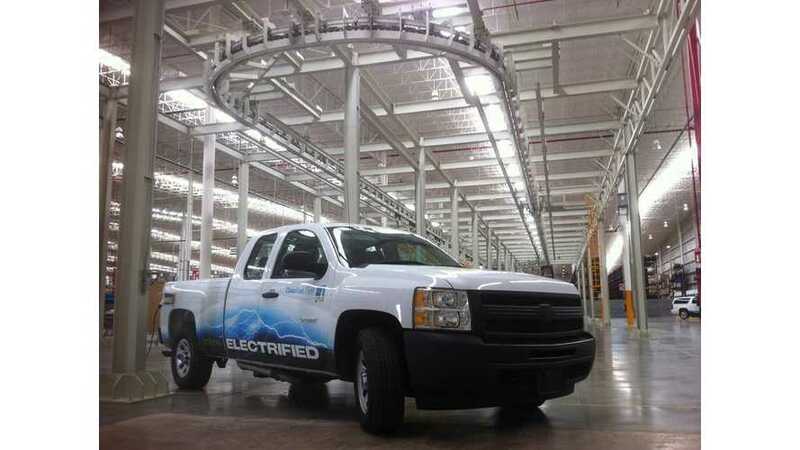 San Luis Potosi will soon become synonymous with electric vehicles." It is safe to say that every manufacturer in the electric vehicle space has been showered with not only practical criticism, but also unforeseen, and sometimes insurmountable "speed bumps." We could describe these speed bumps here, but we're sure that you, our readers, are well aware of the going ons of the industry. The questions for VIA seem to be: Can VIA Motors be the first to coast through the ramp up process into their first full year relatively unscathed? We think so, but VIA needs to get its ducks in a row if that's to happen. There is a bumpy road ahead for VIA and, as an automaker, it needs to clarify its offerings and educate the skeptics. Lack of understanding of battery range and pack size. Change the mindset from out-the-door cost to total operating cost over "x number of years" instead.  Tackle questions on charging, specifically length of time and electricity costs. The huge financial hurdle (~230% increase in unit cost) large fleet operators face. This should be easy, right? Is it ever easy to become an automaker?